Symphony No. 41 in C Major, K. 551 "Jupiter"
Considered to be the highest triumph of instrumental composition in his own day, Mozart’s final symphonies continue to sweep audiences away. From the famous G-minor opening movement of the 40th symphony that cuts straight to the chase to the unprecedented complexity of the 41st symphony’s majestic finale, Mozart displays his vivid melodic invention as well as the maturity of his “old” musical soul. Even if his untimely death came unexpectedly, these two symphonies fill the listener with a sense of culmination, and may be seen as a sublime conclusion of both Mozart’s musical development and of the eighteenth-century symphony in general. 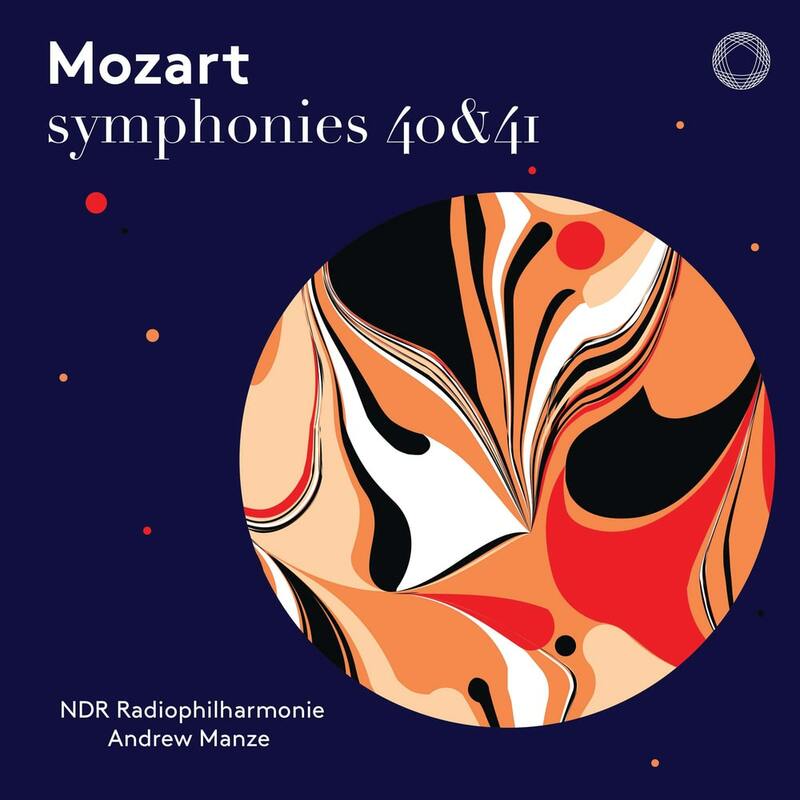 These extraordinary works are performed here by the NDR Radiophilharmonie and Andrew Manze, and will be followed by a recording of Mozart’s 38th and 39th symphonies. With their first Mozart album, conductor and orchestra extend their successful Pentatone discography that already contains the complete symphonies of Mendelssohn, crowned with a 2017 Jahrespreis der deutschen Schallplattenkritik.